In the third grade I was lured into joining a club at school. I say lured because I wasn’t really a club kinda gal. I was introverted and preferred time with a book over my classmates. But one day a classmate came up to me and asked if I wanted to join their club. Well. I was sold. So I became one of the founding members of the Whatchamacallit Club, which we named based on our candy bar of choice. I don’t remember what we did at that first meeting. Probably because I was so focused on that chocolatey, caramelly goodness. But I do know when I came to the second meeting … there were no candy bars. You can guess what happened. I quit. Because what good is the Whatchamacallit Club without the candy? I bet you’re wondering why I’m telling you this story. A few years ago, we launched our Second Friday Letter Writing Club. 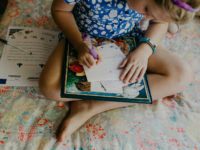 We wanted to create a place for sponsors to share letter-writing ideas and stories about the impact of letters on their lives and the children we serve. We’ve been amazed at the response. More than 180 of you joined our collaborative Pinterest board, collectively pinning nearly 1,000 ideas for your letters and for the more than 18,000 followers of the board. Many of you have shared fun ideas in comments on the blog posts. But at the same time, there’s been a lot of change in the past year. Our guidelines and processes for letter writing have changed, and there have been some bumps along the way. So what I’m asking is, will you continue to write and share your inspirational ideas with us? Because it matters to your child. Each letter you send is a treasure. A treat. Much, much more impactful than that candy bar I coveted as a third-grader. No longer constrained to the second Friday of every month, we, and you, can share brilliant ideas all month long. We will commit to doing our best to provide ideas and inspirations to you every month and hope you do the same. So keep commenting with your ideas. Keep pinning your ideas. And keep writing those letters. They’re a sweet balm to the heart of the precious children you sponsor! 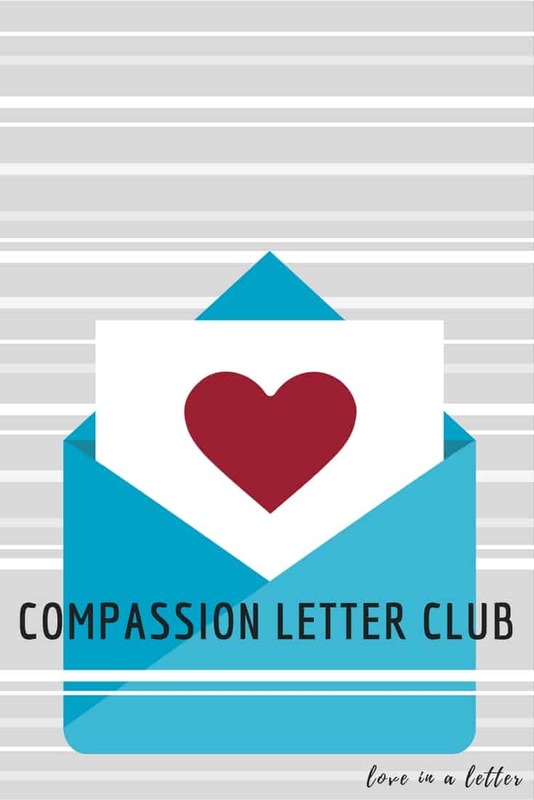 Not already a member of the Compassion Letter Club? 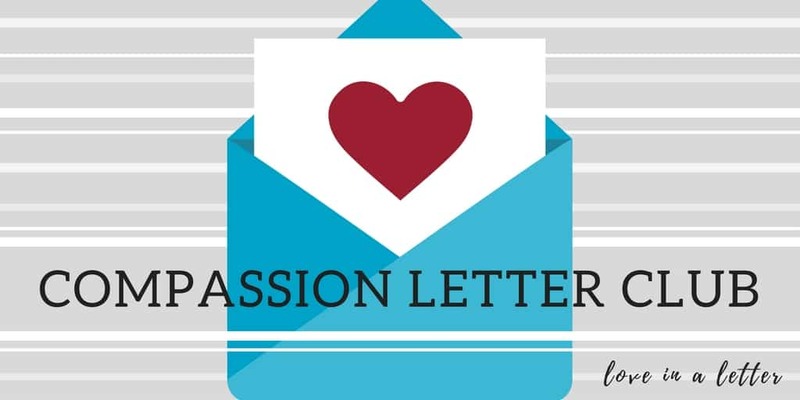 Follow us on Pinterest and send an email to compassionpinterest@gmail.com letting us know you’d like to be a collaborator with our Compassion Letter Club Board! Prev Post:One Word to Define 2017: IgniteNext Post:Who Is Making History in the World of Poverty? I love the group pinterest board. Just a suggestion, I think it would be great to start a second group pinterest board for Compassion Bloggers fb group and anyone that blogs for Compassion to share posts on. I’d love to have all the posts in one place easy to find whenever a new post is written. I enjoy reading sponsors stories of letters they’ve received and their sponsor trips and kids they met but it’s hard to find them all. Just an idea? Hi Teresa! Thank you so much for your valuable feedback! We appreciate you and your heart for this ministry! Hi Erika! You are more than welcome to write as often as you would like. I would recommend separating your letters into different envelopes as we can only send up to six pages front and back at a time. 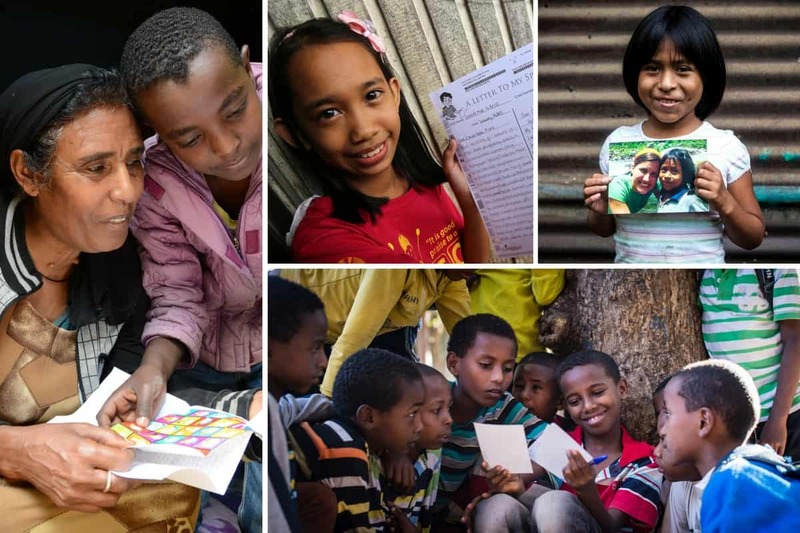 Thank you so much for loving and thinking of your sponsored child and sending them a letter! I have a sweet sponsored girl in Haiti and I have never heard from her yet. No intro. letter either. Lovena Dorestyl. I have probably written 20 times, and I added her to my account last summer. What happened? Thanks so much! Bethany, I am so sorry you have waited so so long for that first letter. You really should have received one by now. I just sent an inquiry to check on Lovena and ask her to write to you as soon as possible. Thank you so much for letting us know about this issue and thank you for blessing Lovena with so many loving letters in the mean time! I have questions, not comments. Hope you can help. Looking at our letter writing history, I see there’s a letter from our sponsored child that hasn’t posted because there’s been a “problem”. I know there are some wrinkles being ironed out, but what I really desire to hear is that the letter will make it to us eventually. I hate to think of a correspondence being lost and not being able to respond to whatever new she felt worthy of sharing. Can you assure me and give me an idea of how much time should be allowed? I also would like to know if letters being sent out to sponsored children are being delayed. Lastly, we’re not getting email notification when a letter posts. How can I correct that? Hi Mark! Since we started the system upgrade, we are now doing more quality assurance on all letters to make sure they are being processed correctly. Your letter was taken out for quality assurance purposes but there is nothing wrong with the letter itself. Right now it is taking up to a month to go through this process and we sincerely apologize for the delays. That said, please rest assured that once your letter is reviewed by a person, it will be delivered to you just fine. I trust you will receive it in the coming weeks. It looks like you are not signed up to receive the email notification when a letter posts. However, it sounds like you would like to receive these emails so I just turned them on for you. I’m new to letter writing and I wanted to send my child an actual letter (there’s just something about personal handwriting) with a picture of our family. When I got on the website to find an address to send the letter to, I realized I had a letter that was sent to me almost 3 months ago….I’m so glad to get the letter, but feel bad that I didn’t know it was there until now. I decided to send a letter online this time so she can get it sooner. Do sponsored children’s letters ever come in the mail? Hi Jogirl! I am so sorry for the confusion regarding these letters and that you didn’t know you had that letter! You should have received an email notification when the letter was placed on your account, and I apologize if that didn’t happen! Yes, children’s letters do come in the mail. We actually have your letter preferences set to receiving the original letters from your child instead of the printed copies. Because of issues we were having with the letter system when it was first rolled out last April, we haven’t yet been able to start sending the original letters from the children to sponsors. We should be able to start sending those in the next few months though, and your child’s letters are being held at the country office so we can do that for you just as soon as we are able to. If you would rather receive the printed copy of the letters, we can also switch your preferences to that instead. Just let us know, and we’d be happy to do what works best for you :). I am a new sponsor and wrote my sponsored little one yesterday (I emailed it). I came to work today with the hopes of sending another letter and it won’t let me. I’ve been reading the website and cannot seem to find where it says how often we can write. Does anyone know? Hi Denise! Thank you so much for writing to your sweet child yesterday and for having the desire to write again today! The online site allows only one letter in 24 hours. You are welcome to go back in after 24 hours since your first letter and write again :). 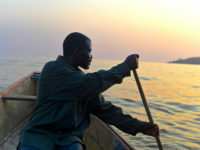 l am a single mother of three.lam a Ugandan looking for sponsors for my children.life is so harsh financially but all l need is education for them.l have been deprived off all l have now struggling to face life challenges alone. HI there! I am so sorry to hear that life has been so difficult for you. 🙁 Please email us at socialmedia@compassion.com for more information about getting help for your children. How do I sponsor a child, and become apart of the letter writing! How does it work? Thank you! Hi Amber! Sponsorship is a wonderful way to bless a child’s life with encouragement and the love of Jesus! 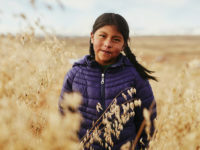 You can sign up to sponsor a child on our website. We are going through a transition process to a new system this week, so there may be issues with pages loading or a delay in the sponsorship being fully set up. No need to worry, just an FYI :). As the sponsor of a child, you have the opportunity to financially support the needs of the child you choose. Your $38 monthly donations go towards health screenings and medical assistance when needed, school support like tutoring at the project he attends. It also allows the staff at the project to teach the child the gospel and help the child develop healthy relationships and self esteem. You will have the opportunity to develop a relationship with the child through letters, which is one of pieces that makes being a sponsor so wonderful! Your letters encourage your child and remind him of the love that you and ultimately Jesus Christ have for him!